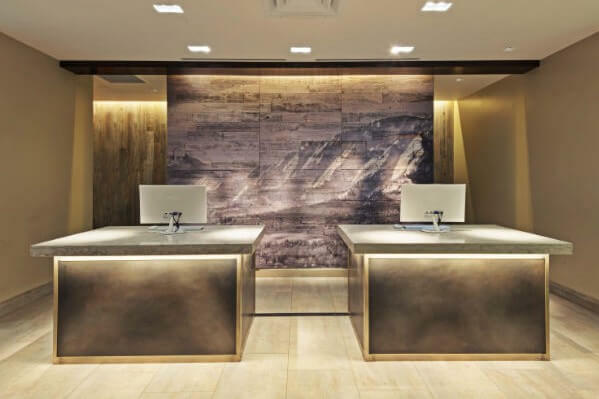 After almost a year of extensive redesign, the transformation of the lobby, lobby bar & lounge, restaurant, M Club and Fitness Center at the Boulder Marriott is now complete. The Boulder Marriott is nestled in the foothills of the Rocky Mountains and only a short walk from the University of Colorado, downtown restaurants, shops and galleries. ANKE design managed both the design and construction of the project.